“We decided to create a space where beauty wasn’t the goal because the beauty comes from the surrounding environment,” this is how it started for Basque chef Eneko Atxa. 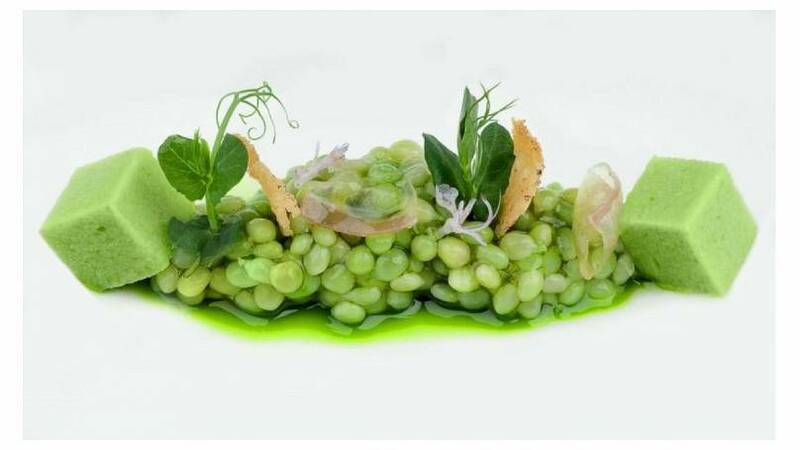 The 3-Michelin star Azurmendi restaurant in the in the lush green countryside of Larrabetzu is his brainchild. All organic trash is sent daily to a compost area in the nearby town. To further minimize the restaurant’s carbon footprint, instead of farmers and producers driving to the restaurant, a van does a daily pickup for what’s needed in the kitchen. “If a business becomes self-sufficient, then it stops buying from the local producers, from the community, and you stop that circular economy, ” said Atxa, making the point that self-sufficiency does not always equate sustainability. Wanting to help his community, Atxa also works with local hospitals in designing menus for patients with food allergies, studies local trees, plants, and vegetables, collaborates with farmers’ cooperatives, trains a new generation of cooks, and promotes family-friendly work policies within his own business. 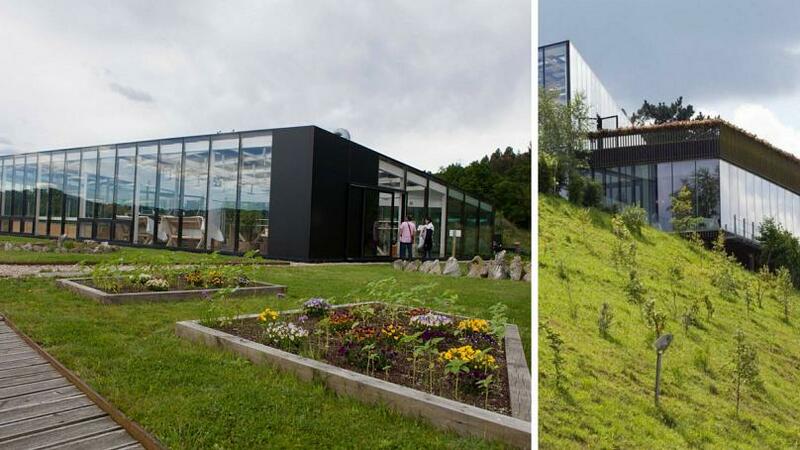 Atxa also owns restaurants in Tokyo, London, Phuket and Bilbao, but his headquarters are in this glass box perched on a hill near the small town of Larrabetzu. Azurmendi is the crown’s jewel. Elite Traveller, a magazine for jet-setting billionaires has just awarded Azurmendi the number two spot in its ‘World’s best restaurants’ list, slipping down from the number one spot it held last year. In 2014, Azurmendi was named “The most sustainable restaurant in the world” by The World’s 50 Best Restaurants Academy. The US Green Building Council also awarded the Azurmendi building a LEED (Leadership in Energy and Environmental Design) Silver certificate, one of the most prestigious programs worldwide.